Countries will gather at the UN in Geneva Monday to review the rights record of Saudi Arabia, as it faces a torrent of international condemnation over the murder of journalist Jamal Khashoggi. The half-day public debate before the UN Human Rights Council in Geneva comes just over a month after the royal insider-turned-critic was murdered in the Saudi consulate in Istanbul. Turkey's chief prosecutor confirmed for the first time last Wednesday that Khashoggi was strangled as soon as he entered the consulate on October 2 as part of a planned hit, and his body was then dismembered and destroyed. The murder has placed strain on Saudi Arabia's relationship with the United States and other western countries and has tarnished the image of Crown Prince Mohammed bin Salman, the kingdom's de facto ruler. Monday's so-called Universal Periodic Review -- which all 193 UN countries must undergo approximately every four years -- is likely to also focus on Saudi Arabia's role in Yemen's brutal civil war. Saudi Arabia and its allies intervened in the war in 2015 to bolster Yemeni President Abedrabbo Mansour Hadi after the Iran-backed rebels took over the capital Sanaa. According to the World Health Organization, nearly 10,000 people have been killed in the conflict, and a UN panel of experts has accused both the Huthis and the Saudi-led coalition of acts that could amount to war crimes. The conflict has also created the world's biggest humanitarian crisis and left millions of people on the brink of famine, according to the UN. Washington, which has long backed the Saudi-led coalition, called last week for an end to the coalition's airstrikes in the country. The Saudi delegation in Geneva Monday will be headed by Bandar Al Aiban, who serves as the head of the country's Human Rights Commission. The delegation will present a report over the country's efforts to live up to its international human rights obligations, and will respond to questions and comments from countries around the world on its record. "The Saudi government's long-standing repression of critics, exemplified by the extrajudicial execution of journalist Jamal Khashoggi last month, has until recently been wilfully ignored by UN member states," she added. Sweden meanwhile is planning to ask: "What measures will be taken to improve the respect for the freedom of expression and the safety of journalists in the Kingdom of Saudi Arabia?" And the United States has submitted a question on whether Riyadh plans to modify its counterterrorism law to ensure the definition of "terrorism" does "not include acts of expression, association, or peaceful assembly." In the run-up to the UPR, the UN rights office published a report in late August listing a range of concerns over Saudi Arabia's rights record, including laws that discriminate against women. 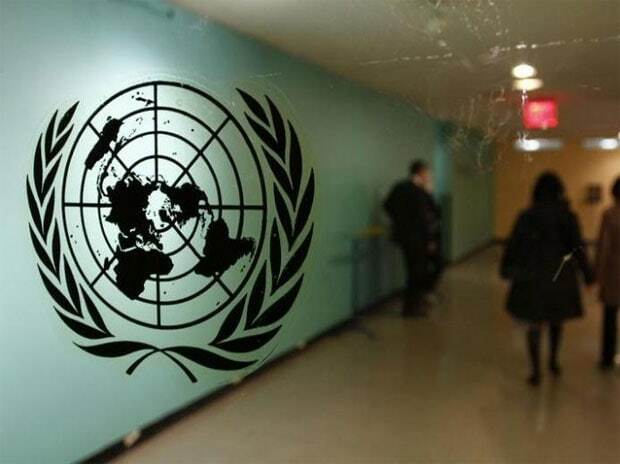 The UN report also decries the continued use of the death penalty and growing number of executions in the country, and voices concern over a counterterrorism law that uses an "extremely broad" definition of terrorism which enables "the criminalisation of some acts of peaceful expression.